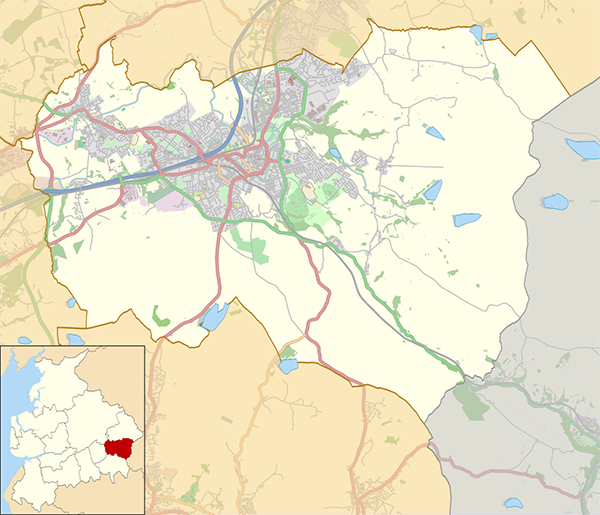 Based in the heart of Lancashire we provide a local moving and removal service for the Burnley area covering all the towns and villages below. Blacko and Higherford, Boulsworth, Colne, Earby, Foulridge, Horsfield, Laneshawbridge, Marsden, Trawden, Vivary Bridge, Walverden, Waterside, Winewall. Barley, Barrowford, Blacko, Blacko and Higherford, Bradley, Brierfield, Clover Hill, Gisburn, Rimington, Higham and Pendleside, Marsden, Nelson, Old Laund Booth, Reedley, Roughlee, Southfield, Walverden, Whitefield, Whitewalls Industrial Estate. Bank Hall, Briercliffe, Brunshaw, Cliviger, Cliviger with Worsthorne, Daneshouse with Stoneyholme, Hapton, Lanehead, Marsden, Queensgate, Southfield, Worsthorne. Bank Hall, Burnham Trading Park, Cliviger, Cliviger with Worsthorne, Clowbridge, Coal Clough with Deerplay, Dunnockshaw, Hapton with Park, Rosegrove with Lowerhouse, Rosehill with Burnley Wood, Trinity. Barley, Barrowford, Fence, Gannow, Gawthorpe, Hapton, Hapton with Park, Higham, Higham and Pendleside, Newchurch In Pendle, Newchurch-In-Pendle, Old Laund Booth, Padiham, Queensgate, Read, Read and Simonstone, Reedley, Rosegrove with Lowerhouse, Roughlee, Simonstone, Trinity, Whittlefield with Ightenhill. Barnoldswick, Coates, Earby, Foulridge, Kelbrook, North Yorkshire, Salterforth, Sough, West Craven.